JEFFERSON CITY, Mo. 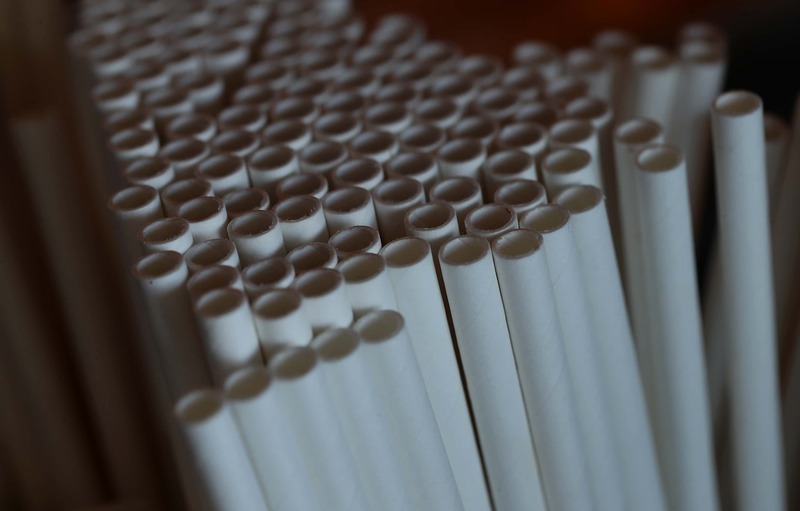 (AP) — A Missouri state lawmaker wants to prohibit local governments from banning food and drink packaging amid a push by environmentalists to reduce the use of single-use plastics. State Rep. Dan Shaul, an Imperial Republican and director of the Missouri Grocers Association, filed legislation that would prohibit bans, restrictions or other regulations on bottles, cups, bags, containers and other food and drink packaging, the St. Louis Post-Dispatch reported . The limits would cover containers made of plastic, aluminum, cardboard and a variety of other materials. The legislation is up for consideration when lawmakers return to the Capitol for their next session beginning Jan. 9. Shaul’s efforts come amid a push by environmentalists around the world to cut down on single-use plastics that can pollute waterways and end up in the food chain, though the newspaper reported that the impact on human health is unclear. Former Republican city councilwoman Laura Nauser opposed Columbia’s proposed limits on plastic bags in 2015, but she also opposes state pre-emption. “Let the local council make the decision, and if it turns out to be a bad one, it’s a lot easier to reverse it at the local level than it would be if there was a problem — or a poor law — (that needed to be) reversed at the state or federal level,” she said. Eliza Coriell, co-owner of the Crow’s Nest in the St. Louis suburb of Maplewood, said he’s open to restrictions on foam containers because she said there are cheap, biodegradable substitutes. But she said her restaurant uses plastic bags for to-go orders, and because they’re recyclable she’s not sure if a broader rule against them is needed. The Crow’s Nest has decided on its own to provide straws to customers upon request instead of automatically putting them in all drinks.